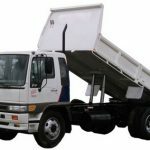 There are many makes and models for trailer trucks in Australia that are designed to meet all road transport needs. 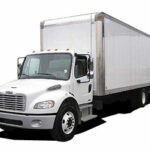 From articulated trailers to rigid trailers, they need to be insured against damage, theft, and primary liability. Trucking companies enter into trailer interchanges to save on costs. 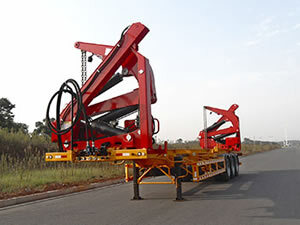 In such cases, additional trailer interchange insurance may be needed to cover all trailers under these conditions. The law always requires primary liability insurance. 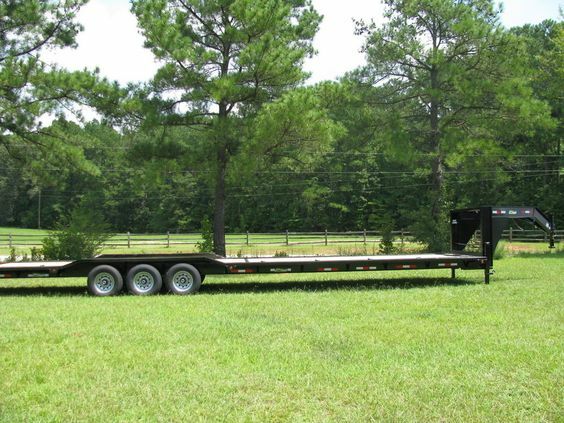 As a business owner, buying intelligent trailer insurance can protect all of your assets. Consider your trucking insurance options carefully to ensure you have broad coverage. Truck Insurance HQ are leaders in the Truck and Transport industries for providing competitive quotes and their knowledge of insurance will provide you with the best insurance to suit your needs. 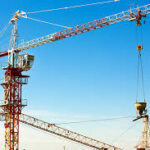 Go online to request a quote or call our office on 1300 815 344. 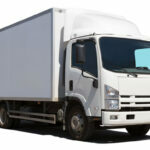 Comprehensive Truck Insurance – Is It Worth It? 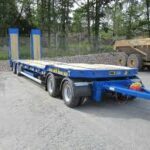 Tri Axle Trailer: Is It The Right Choice?